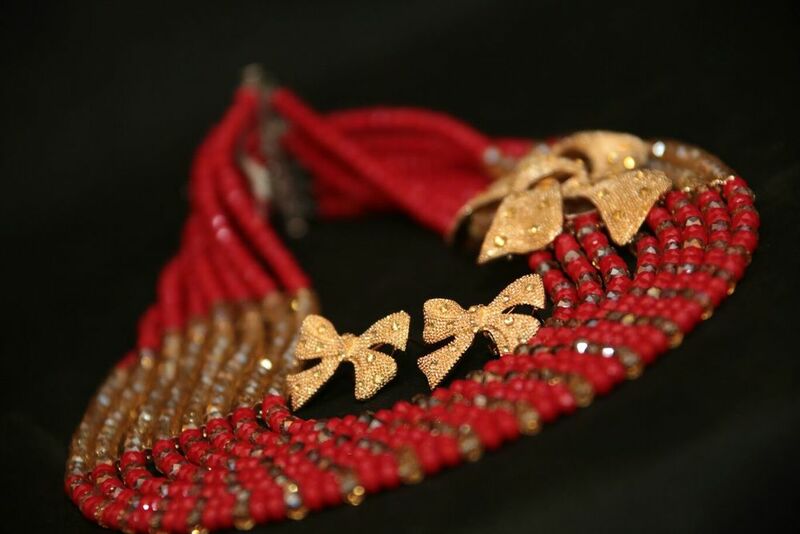 Beads have been trending for years now and one entrepreneur from Ghana is turning her passion for beads into business. From necklaces to earrings, from bracelets to anklets, Elizabeth Akonobea Appiah crafts beads into iconic and glamorous ornaments. 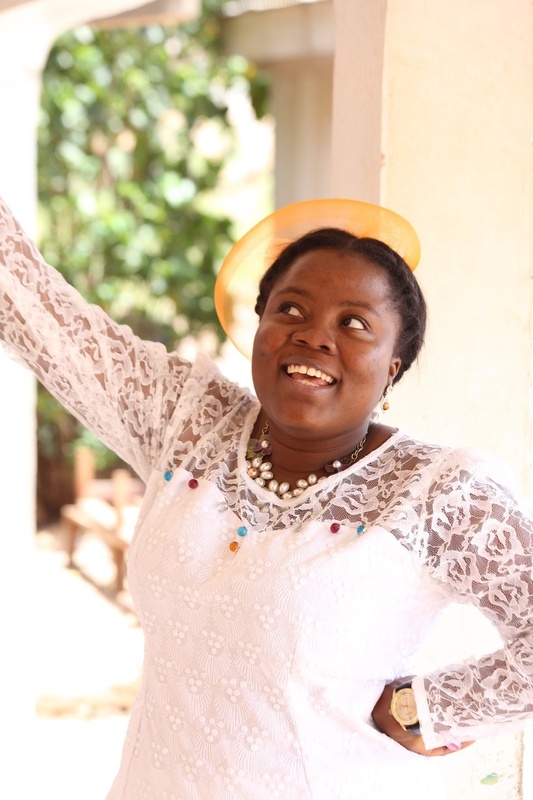 In doing so, Elizabeth has turned her childhood love for beads into a profit-making venture right from the comfort of her home in South Suntreso, a suburb of Kumasi in the Ashanti Region of Ghana. Like it is with many young people in Ghana, formal employment is difficult to come by, but luckily for Elizabeth that was a cue to create her own job. Immediately after acquiring her second degree from the African University of Science and Technology (AUST) in Abuja, Nigeria, Elizabeth jumped into the startup frenzy, threading and weaving beads into intricate patterns for clients who wanted unique ardonements for fashion and special functions. Kumasi, her home city, provided inspiration and nurtured he creative process. The Ghanian city is widely recognised for its strong cultural heritage, beads and cloth being part of that heritage. 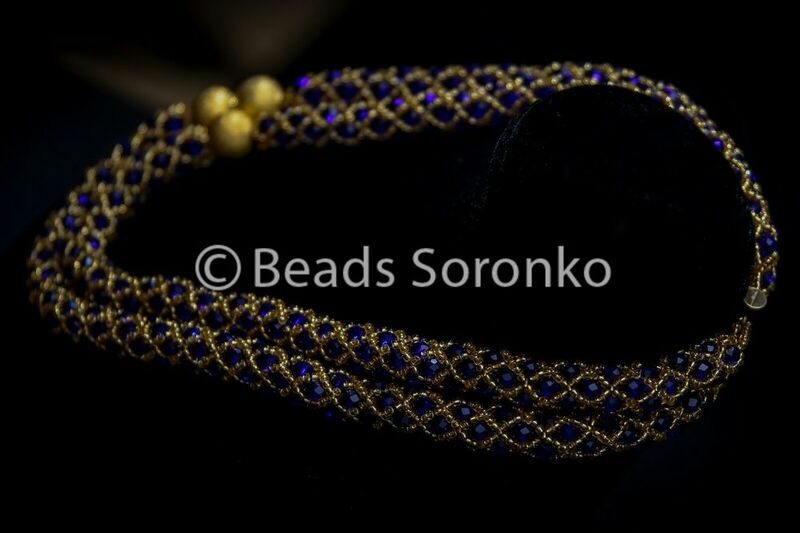 'Beads Soronko, Elizabeth's brand, mixes the Kumasi heritage with a contemporary finesse tailored to clients' tastes. 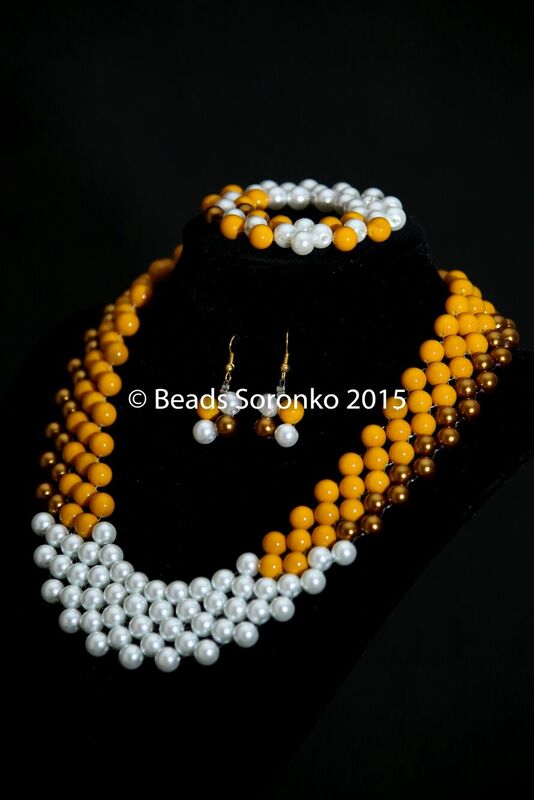 The brand is entirely handmade, while she stocks ready-to-buy products, each of the pieces has its own ingenuity, earning Beads Soronko a brand synonymous with finesse and class. As her business grows, Elizabeth intends to make her beads a household name and employer for young people in her country. See a sample of her creations in the gallery below.